Try our RV Rentals or Trailer Rentals in Ocotillo Wells, the best way to camp in Ocotillo Wells State Park San Diego. 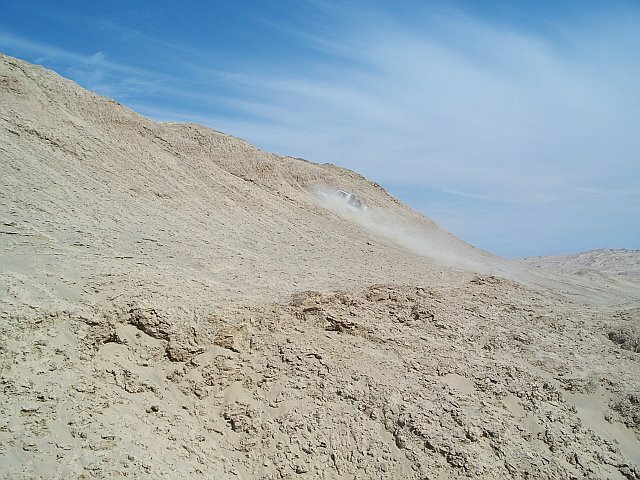 Ocotillo Wells off is located about 1 hour from the City of San Diego, next to Anza Borrego. There are a few stores and campgrounds in this area. 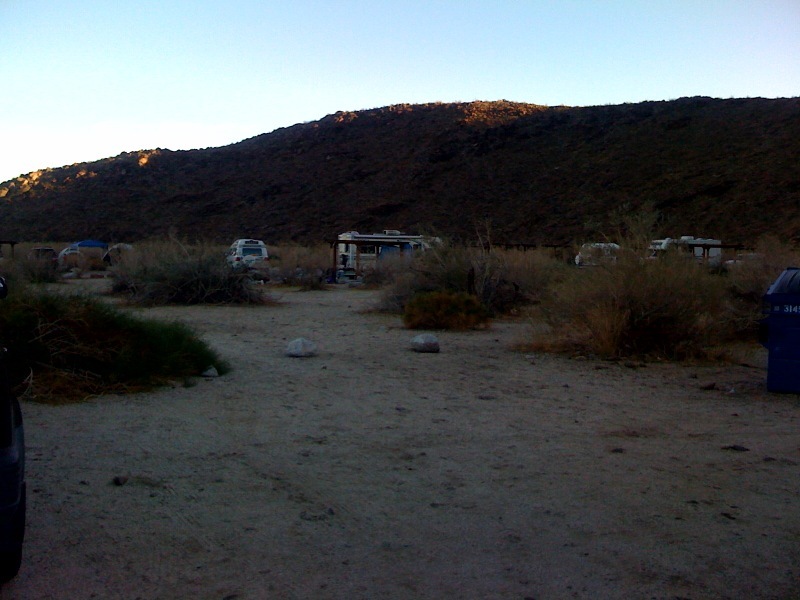 However, most people just like to camp inside the desert park of Ocotillo Wells. We do not offer delivery service into the Ocotillo Wells OHV area, only private campgrounds at Ocotillo Wells. However, you can pick up your rental unit at our location at Ocotillo Wells State Park and tow it in yourself. The Ocotillo Wells does not take reservations for camping inside Ocotillo Wells or Truckhaven areas, you simply pick your spot and start camping. They have a limited amount of spots with picnic tables at Ocotillo Wells and Truckhaven Camping areas, but those spots are first come first serve. Holmes Camp, Pole Line and Main Street are great areas to camp off HWY 78. Or try the all new Blu in RV Park which has a swiming pool and full hookups or Mobi-Land. Ocotillo Wells park is great for OHV use from September to May, usually summer months prove to hot for OHV riders in Ocotillo Wells and Truckhaven areas. 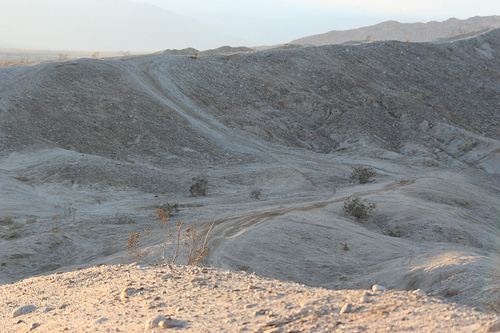 No fees are collected for camping or day use for Ocotillo Wells or Truckhaven OHV areas. Open camping is permitted throughout the area for up to 30 days per year. Vault toilets, shade ramadas, picnic tables, and fire rings are located in the Quarry, Main Street, and Holmes Camp areas. Water is not available at any sites at the park. Go hang out at the pool in Ocotillo Wells New RV Park, The Bluinn. This RV Resort is one of the best we have seen, for more details on the Blu-inn Campground you can visit them at http://www.bluinrvpark.com/ this RV Parks has a pool and is in riding distance to all major riding areas in Ocotillo. We can set up our Trailer Rentals right at your campsite at the Bluinn Ocotillo Wells, Lepin Lizard, Mobi Land or Desert Iron Woods. Other places to ride in the area of Ocotillo Wells off-road area is Glamis Dunes and Plaster City CA, I usually prefer Plaster City because it’s a little more laid back than Glamis Dunes, Glamis Dunes will charge a use fee, while Plaster City doesn’t. Plaster City East and Plaster City West, are popular primitive camping and day use areas and Albert’s RV Rental can deliver trailers there if you choose, we have your place to stay while in Ocotillo Wells, CA. Ocotillo Wells State Park has no hook up but you can stay at the Bluinn and have full hookups and even a pool or if you prefer campgrounds instead of dry camping at Ocotillo Wells, Glamis Dunes or Plaster City, you can go nearby to Anza Borrego State Park. 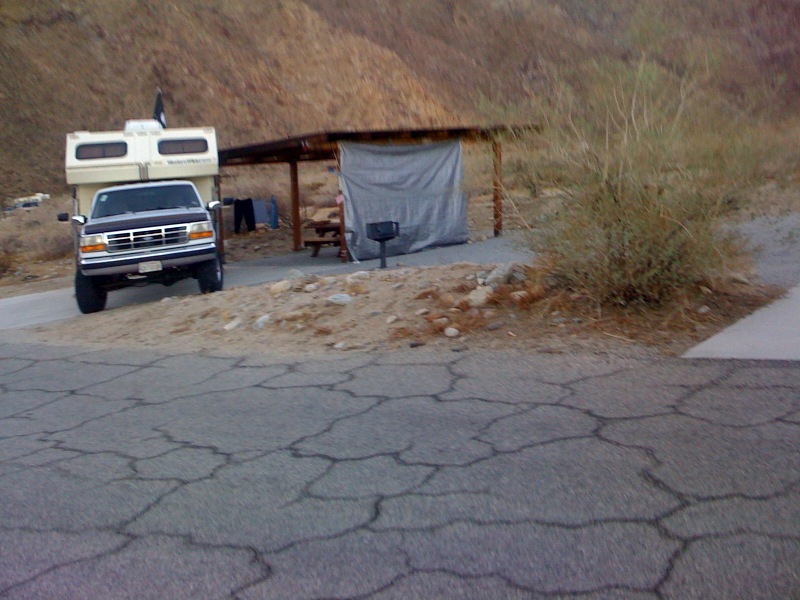 Anza Borrego offers state campgrounds and some private campgrounds with full hook-ups. One campground that seems to have it all is the Springs at Borrego, they even have a fishing area. Desert Iron Wood**This RV park is near Ocotillo Wells and provides hook-ups. Camping info Anza Borrego Wondering where to camp in Ocotillo, this site provides useful information on the area. Borrego Springs CA Camping spots**Where to stay in Ocotillo Wells, this link provides you information of camping spots in the area. Ocotillo Motel**Located in Ocotillo off hwy 8. Great place to break free and relax in the desert. This is the only hotel in Ocotillo Wells. Ocotillo Wells Weather.com**Resource for current weather in Ocotillo Wells. All-offroad.com **Provides information on places to ride in the California off road areas. 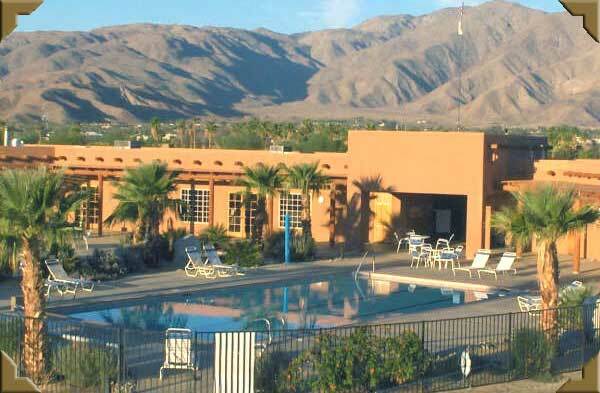 Leapin Lizard RV Ranch **This RV park is located in Ocotillo Wells, they also provide some RV storage. Trail Source**Provides information on riding trails for ATV and off-roaders. Why wonder where to ride when you can plan in advance on your trails. 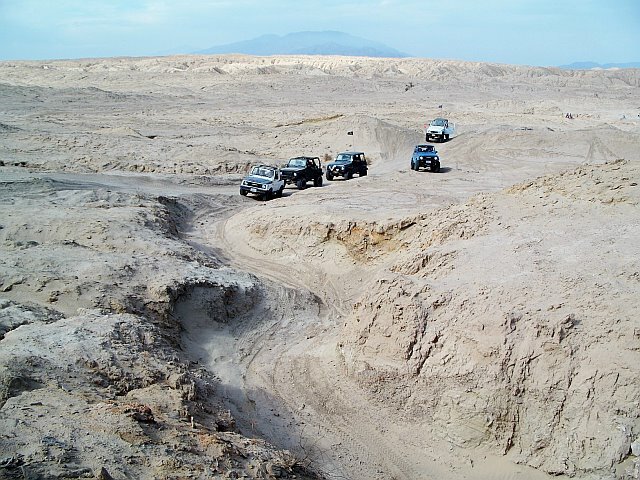 Where to camp in "Ocotillo Wells SVRA"**Provides information on area camping. Ride map** Detailed area of where to ride in the off roading area. Ocotillo camping *Photos of trails in Ocotillo. The Largest Four-Wheel Drive Event On The West Coast! Map to the Event in Truckhaven, California. Truckhaven is located in Salton Sea , just a few miles north of Borrego Springs.This years tierra DEL SOL IS LOCATED IN tRUCKHAVEN, cALIFORNIA. Anza Borrego Springs Campground**This is a Reserve America Campground (California State Park Camping area). Anza Borrego Camping in California near Ocotillo. 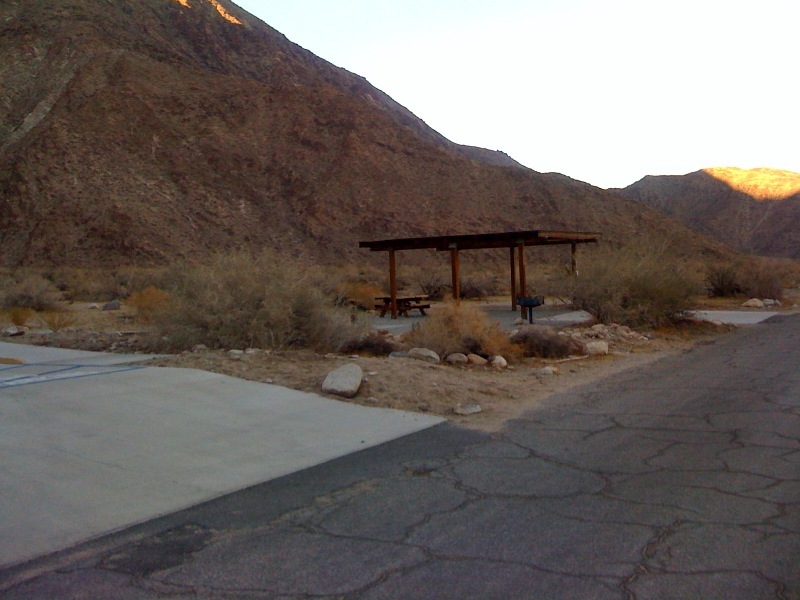 This is a remote campground just located outside Borrego Springs.